After getting up on Friday morning at around 8AM, we packed our bags and got ready to move hotels. We were staying at a further hotel for the first night since the Sheraton was full. We made it down to the Sheraton at around 9AM and dropped off our bags at the concierge before heading back out. After an extended period of waiting and diplomacy, we found our way to Loulay just next door for breakfast. I ordered the Eggs Benedict hoping it would be the most delicious dish I have ever had. It really wasn’t but it was decent and would tide me through the day. The next order of business was to go grab my press badge. We decided to head over to the convention center together to pick up my badge since I had arrived late the previous evening. The only one to go separate ways was Lloyd as he had to go to the general pass pickup area on the other side of the convention center. 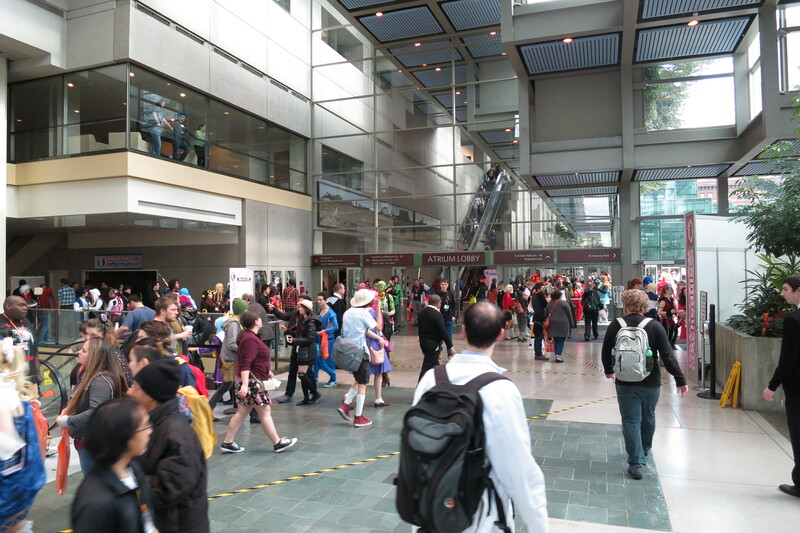 As you can see from the main escalator area, the convention center was already starting to get busy with people turning up for day 1. It was a bit of an overcast day outside with the weather being a lot colder than expected. 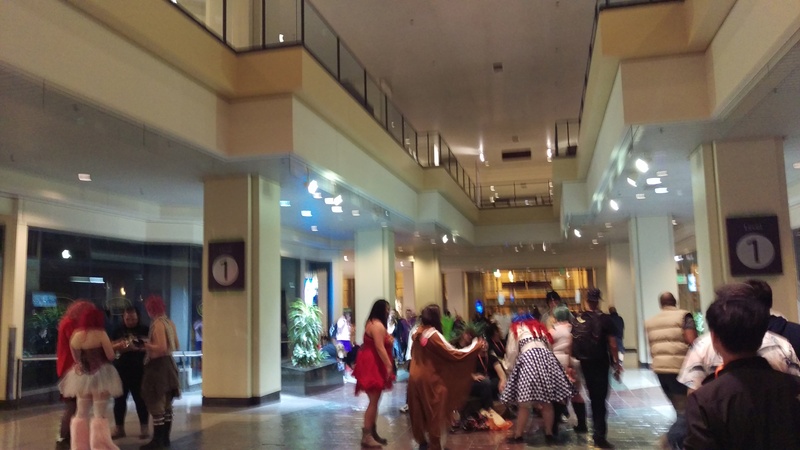 However, the convention center was still a nice area to be in and had lots of breathing room compared to hallway-con. People were sitting around just waiting for others or just taking a break. 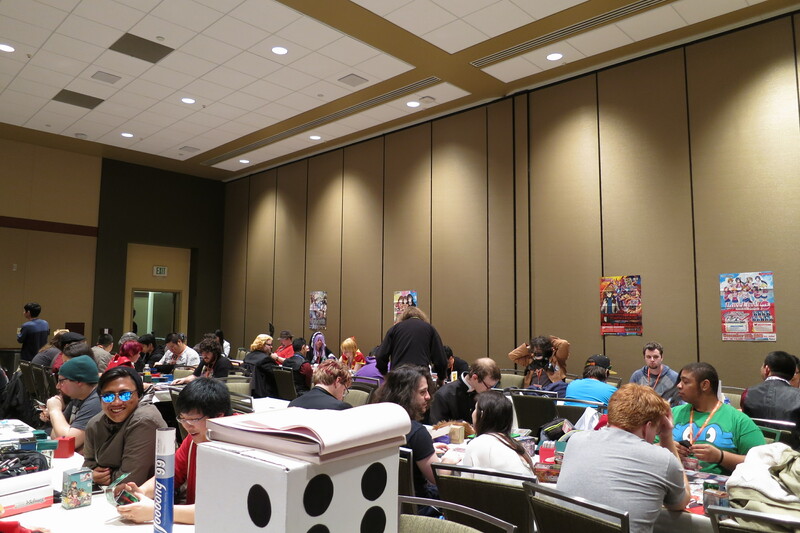 The dealer hall opened shortly after as people made their way over there. As with most conventions, I have learned to hit up the dealer hall right away. It gives you the best shot at getting any limited supply goods and also sets a pretty good standard for what to expect from the dealers hall (and how much you’re going to spend there.) The usual suspects were there and some of the booths were pretty well designed. Heading through the hall and looking at the different booths brought us to one of the premier booths. 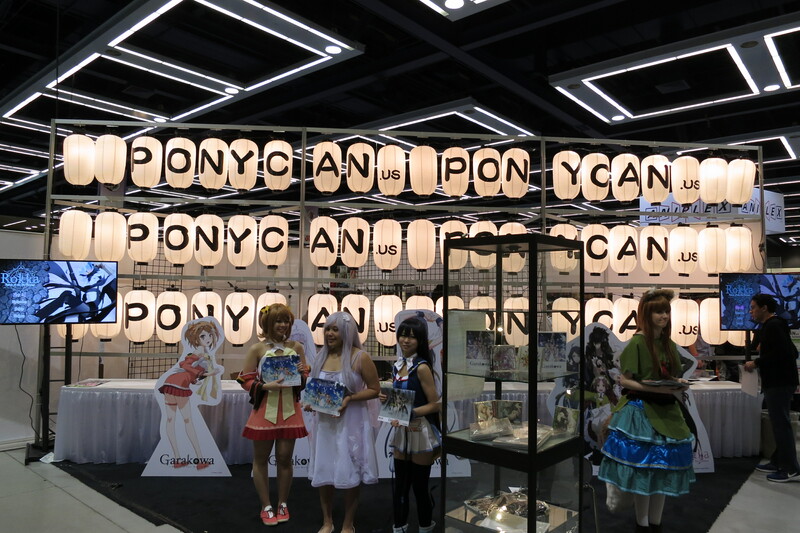 Pony Canyon USA surprises me every year considering how long they have been in the North American market. 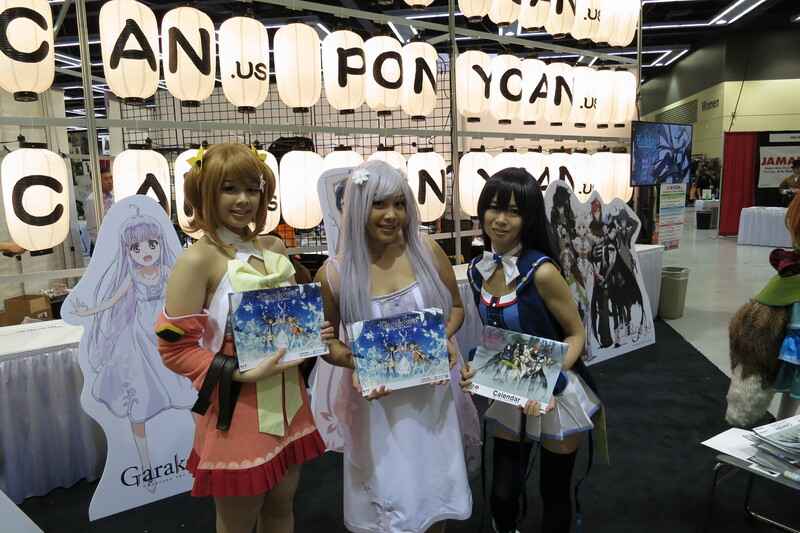 Their booth immediately grabs your attention with all the lanterns and the sheer size of it. The center location actually made it easy to access and was well staffed compared to some of the other exhibitors. 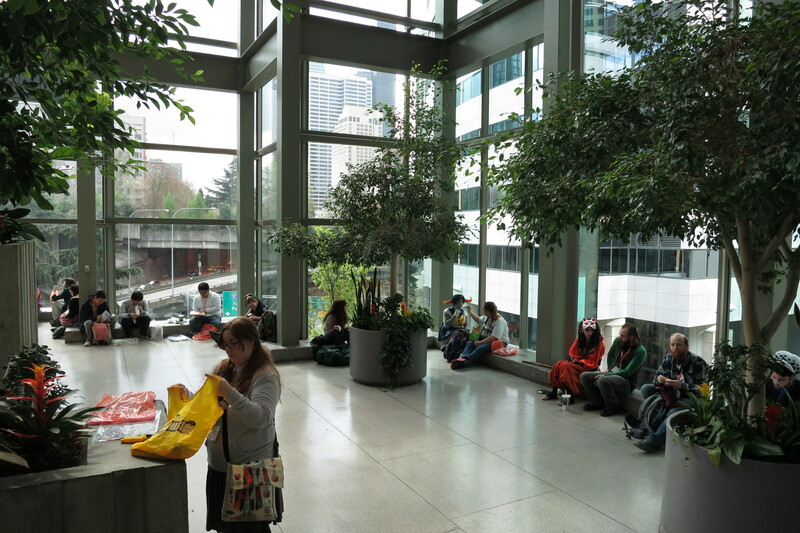 As you can see above, they had cosplayers for the Garakowa movie staffed and passing out free calendars. The staffing and effort they put into their booth was certainly in the top end of things. On the opposite side of the display was the shop area where you could pick up their latest BDs and goods. This includes Garakowa, Yuki Yuna, Denkigai, Rokka, and other titles. 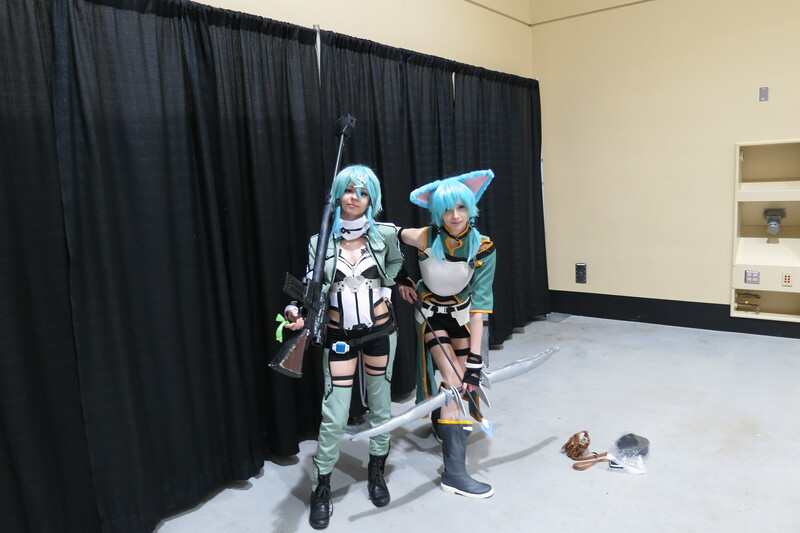 Along the way, I think I saw some of the best Sinon group cosplay so far. The pair was really the only notable cosplay I took pictures of on day 1. Most of the cosplay pictures come in the following days and seldom were quite as good as the ones above. The Good Smile booth this year was pretty stocked as they were one of the main industry guests this year. They brought some sculptors and even brought down the Miku car. 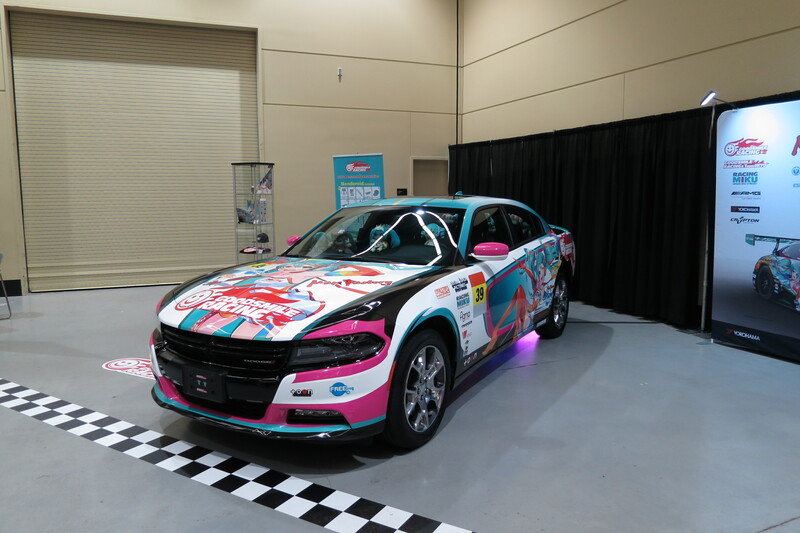 They were also selling memberships for the Goodsmile Racing Club. Some of the goods are quite rare but also demanded a much higher price tag. We spent about an hour or so in the dealers hall and managed to buy a few things here and there. Most notably, puddi picked up a copy of Barbarossa. The game is similar to Dominion and other deck building card games. 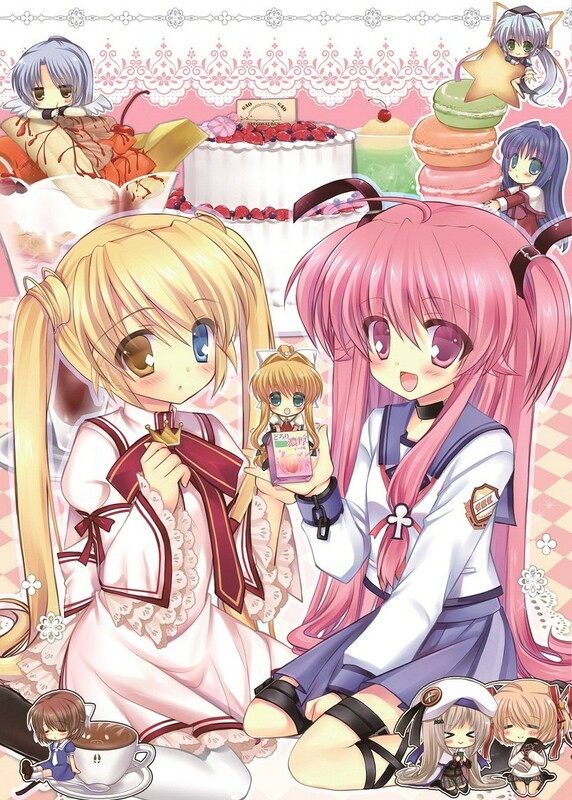 Tanto Cuore was the other card game being sold at the booth and the latest expansion Oktoberfest was on sale. After meeting up with one of D_S’ friend, we started to learn how to play the game. We spent about two hours playing the game before walking around for a bit. 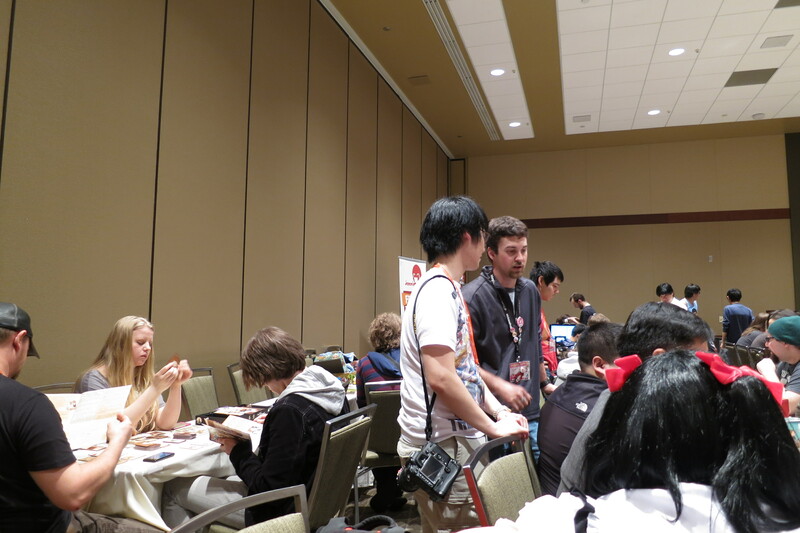 Next up was puddi’s highlight event of the day, the Weiss Schwarz tournament. If you have read some previous articles, you would know I play WS casually with friends mostly. 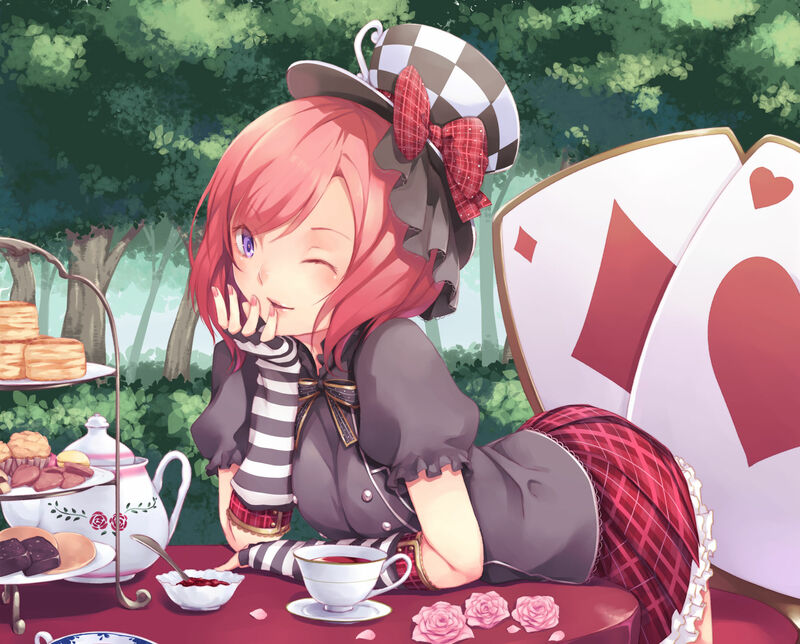 However, that doesn’t mean I have not placed in any tournaments. I managed to get second play at Regionals and even got an invite to Nationals. Sadly, the Nationals EV was too low and far too expensive to justify the trip. Rekyu also joined in on the tournament and of course so did puddi. I managed to go 1-1 then headed back to the hotel room since we got a message from Lunr and D_S letting us know the room was ready. We asked for rooms on the same floor so we could easily move between our rooms. Of course, they decided being on the same floor did not mean it needed to be in the same building. We had to take the elevator down and back up to actually access the two rooms. The first room had puddi, Rekyu, and Lunr, which was deemed the party room. Our room consisted of D_S, Lloyd, and I. Looking at the picture above pretty much tells you the whole story about the panel. 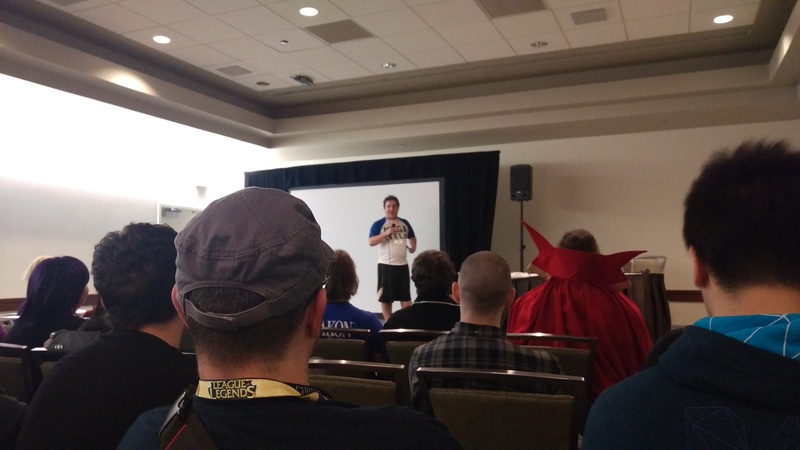 It was mostly fans there with a bunch of cosplaying panelists. Parts of it were quite cringe-worthy. 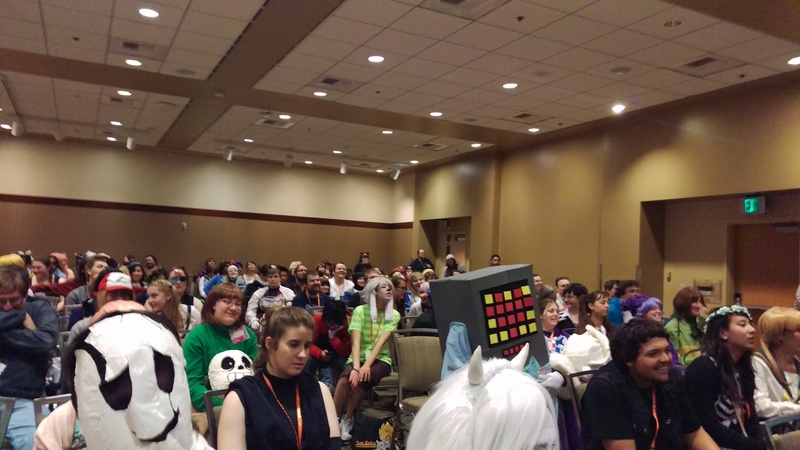 For an Undertale panel, it was surprisingly packed with some interaction with the audience. 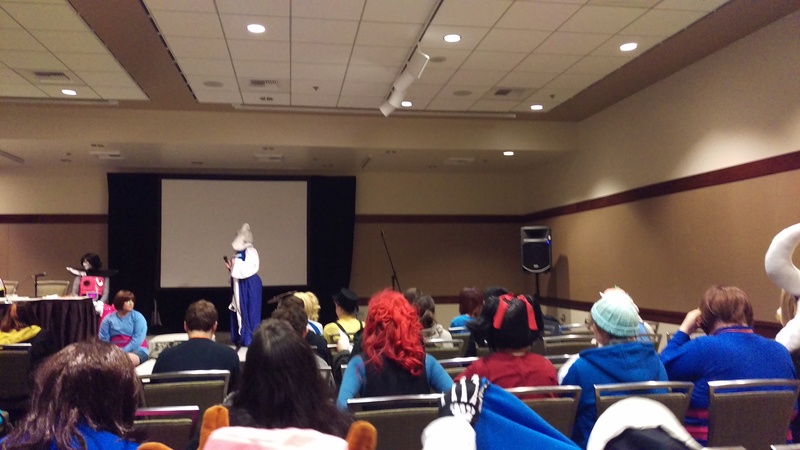 Overall, it was what one would expect from a fan panel on Undertale. Tons of memes, inside jokes, and disturbing situations. I would like to say we made it through the whole panel, but we headed out about half way through. 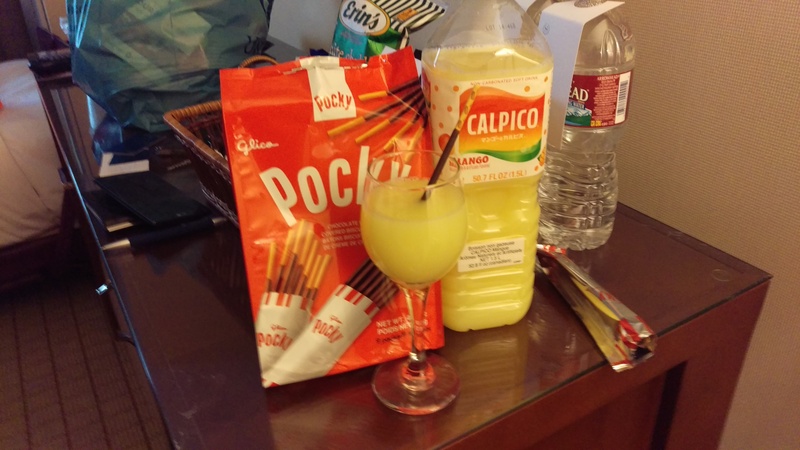 Upon reaching the hotel room, the gang decided to grab a few drinks and to relax a bit before heading back down to the rave. In the span of about an hour and a half, we were ready to take on just about anything at the convention center. Needless to say, some comedic events ensued. 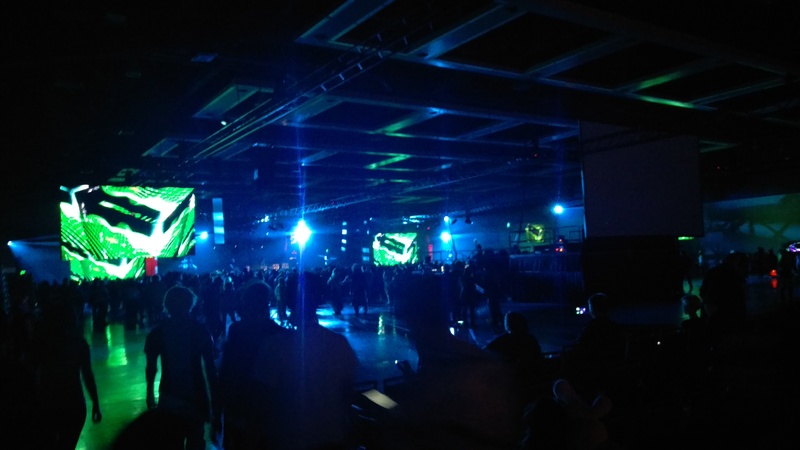 The Sakura-con rave may be the only real rave/dance I have been to that is actually anime related. 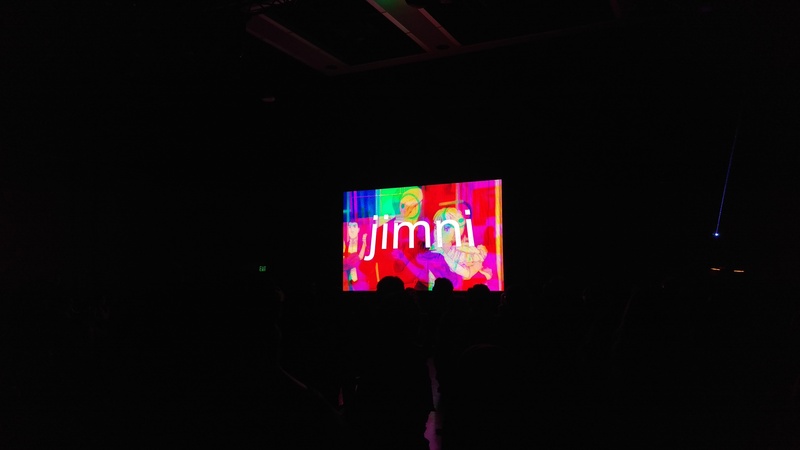 There are giant screens that display random anime and cartoons which go along with the music and the light show. The last notable panel of the evening was the Cosmicsparkle Stand-up Comedy panel. 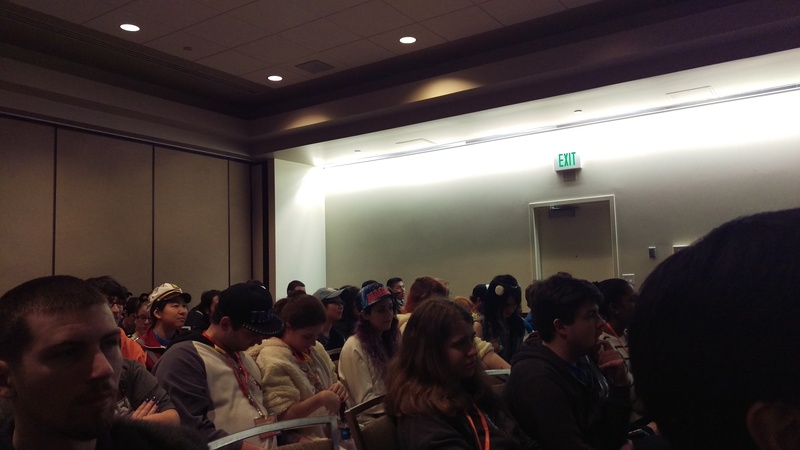 It took us a while before we actually got into the panel as there was already a line by the time we got there. It started at around 12:15 and was slated to go into the evening. It did not take us long before we had to head out as D_S was getting a bit too tired for us. The whole crew safely brought him back to our hotel room. He promptly went to bed and we left him there for the rest of the night. After safely bringing our friend back to his room, we moved over to the party room and enjoyed a few more drinks and played some games. At around 12:45AM, I think I witnessed the most free-form game of WS I have ever seen in my life. Lunr and Rekyu were going at one another like no tomorrow, literally breaking just about every rule in the game at one point. puddi ordered us some gyros at around 1AM, and we were happily eating by 1:30AM or so. It was pretty good detox food and made for a good late night snack. We spent a bit more time chatting and catching up before deciding to head separate ways for the night. Normally, this would be the part where I talk about the end of day 1 and how well it ended. Sadly, that was not the case. During the time we were in the party room, Lloyd actually went back to our hotel room. He actually borrowed my key so he could go grab his as he left his own in the room. He managed to return the key to me in the party room and said he would go back, shower, and head to bed. To my surprise, when I got back to the room just past 2AM, he was nowhere to be found. 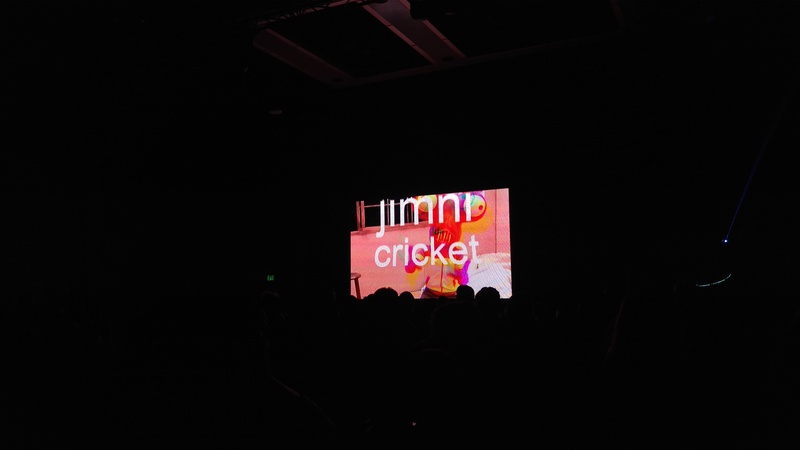 I panicked for a bit and even considered searching for him down at the convention center. Luckily, he came back just after I finished showering and all was good for the night. All in all, day 1 was quite eventful and was fun in a different kind of way. I knew it was time to get right into bed and sleep as it was almost 3AM by the time we were all in bed. It was a long day and we all had interesting stories to tell the following morning. At least everyone was accounted for by the end of the night. 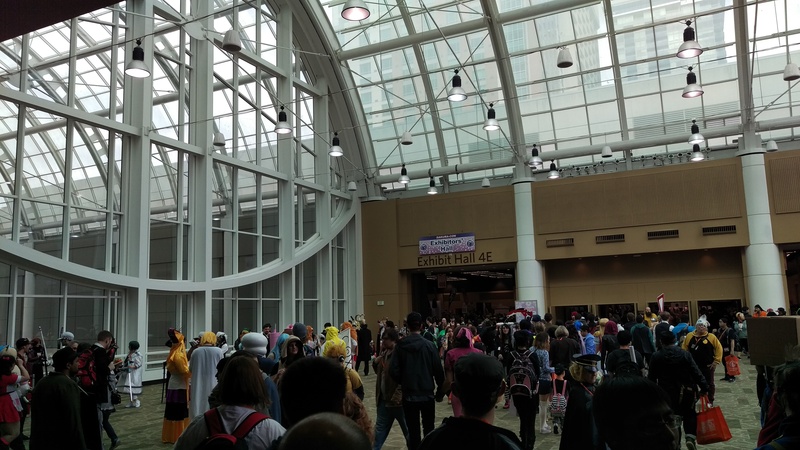 This entry was posted in Anime, Conventions, Food, Visual Novels and tagged 2016, Anime, Conventions, Cosplay, Day 1, Downtown, Sakura-con, Sakura-con 2016, SAO, SAO 2, SAO II, Seattle, Shinon, Sinon, Sword Art Online, USA, Washington, Weiss Schwarz. Bookmark the permalink.